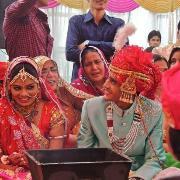 Marwari marriage is celebrated with great opulence. 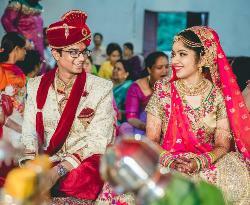 To know more, read about the Marwari wedding rituals and traditions. The Marwaris come from 'Marwar', the desert region of Rajasthan. 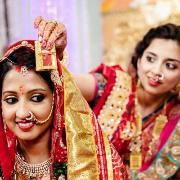 Social customs and practices among them are basically the same as those of other Hindus but the details vary from state to state. 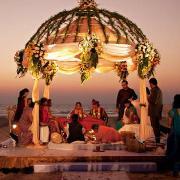 GahoiMumbai.com offers online information and details about Marwari Wedding. 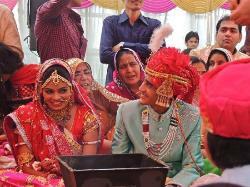 Marwari marriage is celebrated with great opulence. 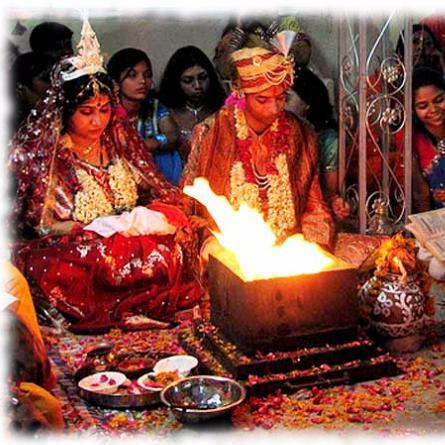 Know more about Marwari Wedding rituals and traditions. 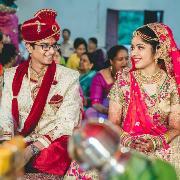 Marwari pre wedding rituals and customs is a splendid affair. 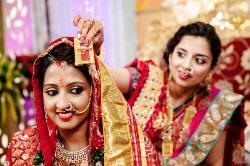 Go through this article, to get info about Marwari pre marriage ceremonies.